Planning a trip to Lucknow? You must try the melt-in-your-mouth Lakhnavi malai gilori! But where to find the best one? Google for it perhaps? That’s right, go ahead, Google for ‘best malai gilori’. What did you find? The first Search result is that of Lucknow’s Ram Asrey. Let’s try this again. This time search for ‘malai gilori Lucknow’. Once again! Ram Asrey? This time it is a listing of the 200-year-old sweet shop in Hazratganj along with Google map thumbnail that locates the store for the user looking for the best malai giori in town. This is the result of Matrika Gupta’s sustained efforts to bring the sweet shop online and expand the scope of the SMB that she and her family run in Lucknow. Gupta, the heir to the business, realised early on that even as an SMB presence on digital was crucial to growth. “We had first created a website for our store in 2005 and then added an e-commerce platform in 2015 to attain global reach,” she says. But that did not bring in the kind of business I was expecting,” says Gupta, a software-engineer by profession. 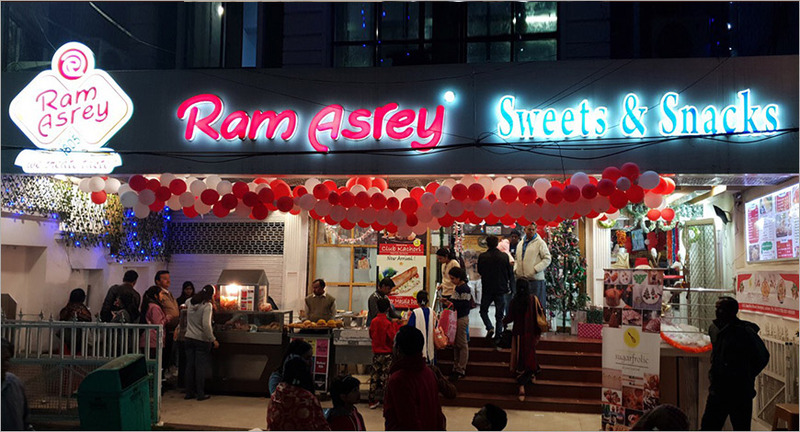 While Ram Asrey was all set to deliver sweets to a global audience, consumers who were possibly looking for the “best malai gillauri” were not landing on Ram Asrey’s website. “That’s when I learnt about Google My Business and listed Ram Asrey on GMB in 2015,” Gupta says. The response was phenomenal she says. “Within a week I saw reviews coming in for the store, people also were rating us online, and more importantly people were able to find our physical and online store much more easily than earlier,” Gupta gushes. After that successful experiment, Gupta began using Google Ads and social media platforms to advertise Ram Asrey. She says that even though a large chunk of her advertising budget goes into traditional advertising, she sets aside 30 per cent of the budget to advertise on social media platforms and Google. During the Diwali season, “nearly 18% of Ram Asrey’s retail sales came from the website,” Gupta reveals. She says that advertising on digital platforms made a “huge difference” this season because locals who could not come to the store due to ongoing Metro construction in Lucknow could look up the website and place orders. Gupta says digital advertising and using tools like Google My Business and Google Ads is not as complicated as it seems. “Doing traditional advertising like OOH and print ads is a far more painful process,” she says. And now Pankaj Behari, Gupta’s father, can be often spotted sending the digital creatives of Ram Asrey to all his contacts on Whatsapp and other social media sites, Gupta tells us. In the next phase of her digital experiments, Gupta plans to try out the Google Merchant Center which will allow Ram Asrey’s sweets to be listed in the Shopping carousel when people look to buy sweets online. 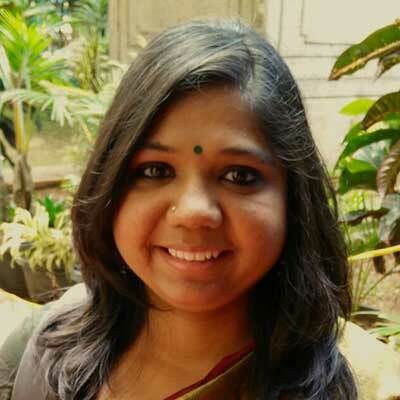 Given that 90% of content consumed online is video, Gupta says she also wants to start making mouth-watering video content to engage users online. “Seeing a video as opposed to seeing an image is more inviting,” she says. Another digital initiative Gupta wants to work on is influencer marketing. “We already have food bloggers writing about our sweets and our legacy. That’s another area we will explore in the future."